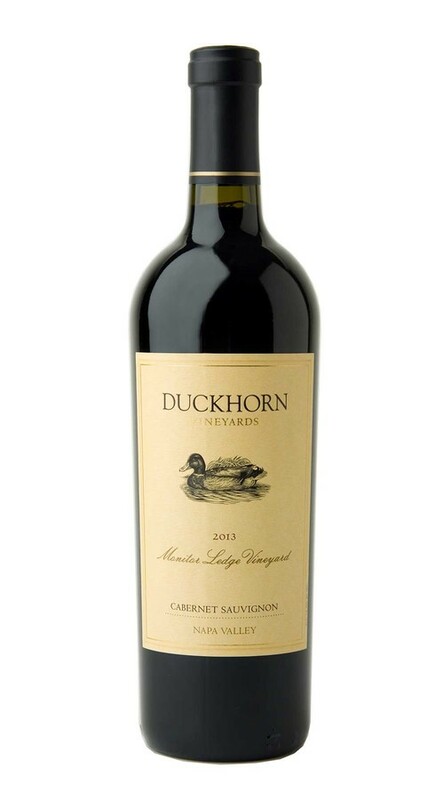 Aromas of boysenberry, raspberry and white pepper rise from the glass, followed by hints of Ancho chili and toasty oak. On the palate, the boysenberry and raspberry notes continue, mingling with layers of graham cracker, graphite and fresh-baked strawberry rhubarb pie. Sweet oak finesses the mid-palate, while firm tannins and ample acidity set the framework for a long, lingering finish.